Encourage your child to unleash his imagination and creativity to draw a super villain who is up to challenging this super hero. What is the caped crusader's name who dares to stand in the way of your child's creation? It's all up to him to decide—he can label both characters or even turn the page into a comic book scene! Take over the world with an evil super-villain! Add some menacing colors to this villain and his bionic arm, and be sure to come up with a name for him. Meet the Prospector, a conniving claim-jumper in the race to colonize Mars, part of our Heroes and Villains Super-Set. 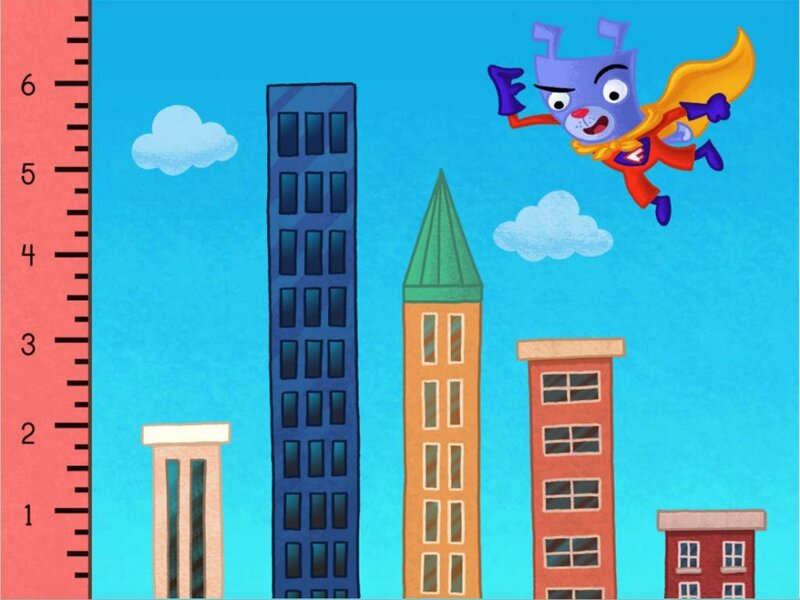 Super powers and saving the world will make any child want to write! Your third grader will learn about adding supporting details to his main idea. Bushido is a super-samurai, trained to be the biggest, baddest warrior in the Japanese army. What are some of his special tactics? Nobody can catch Rebound because he bounces like a spring! How did he come to gain this odd super power? Figure it out and write a story about him. 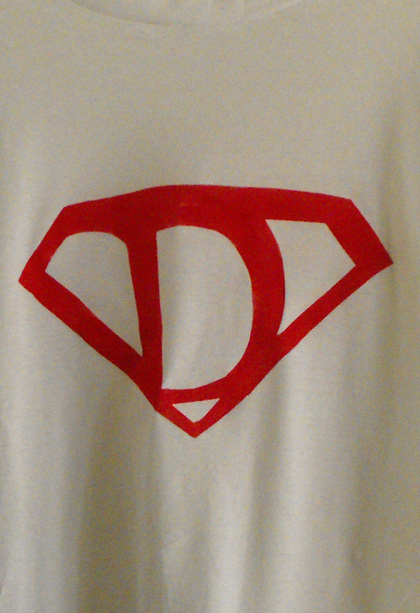 Help your child show Dad how super he is by making this homemade superhero shirt. This super villainess is up to no good! Add some bright colors to complete her evil outfit, and be sure to draw in any superpowers she may have. Watch it, Solar Flare has a hot temper! Think about what he could do with his scorching super powers and write a story on the back of this page. 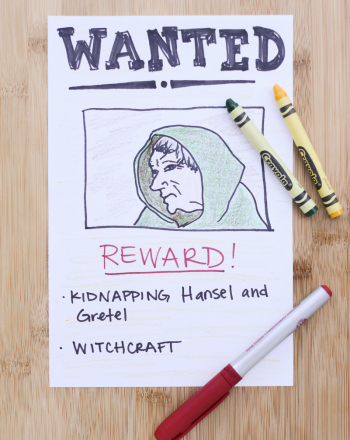 Make a wanted poster of a villain from a favorite book or fairy tale in this fun reading comprehension activity! 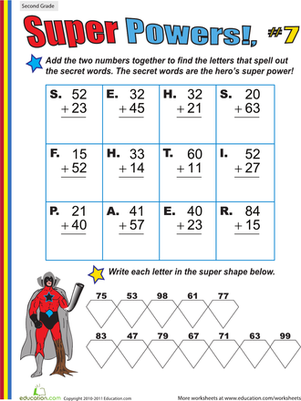 Give your second grader stronger addition skills and let him have fun with a super hero puzzle, with this colorful worksheet.